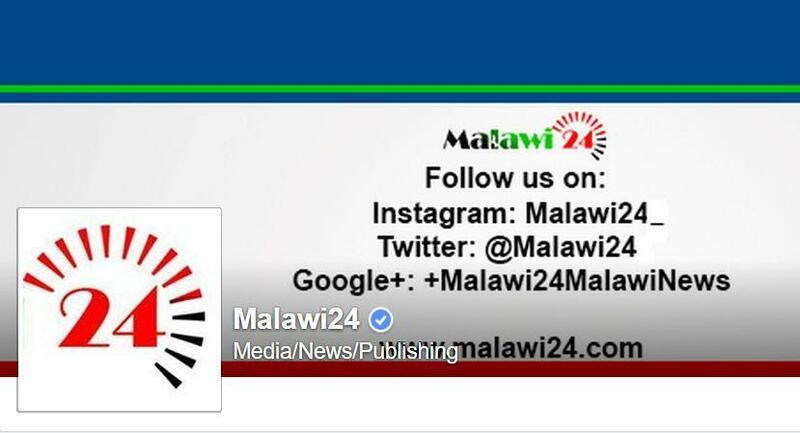 Malawi’s leading news website, Malawi24, can now be accessed without any charge for internet users, becoming the first news publication to reach such a landmark in the country. Confirming the news, Malawi24 Chief Executive Officer, Pearson Nkhoma said the development was welcome for the news website which started publishing in 2014. Nkhoma said that the move will see people follow trends in the country with ease in an age in which many people are connected to the internet. “This is an opportunity for most people who hardly have access to news owing to such barriers as time, cost and distance,” he said. He also highlighted how the development will contribute to the democracy of Malawi. “This is also good for Malawi’s democracy to ensure that people have access to information to hold public officers accountable,” he said. He, however, indicated that the development as well exerts pressure on Malawi24 to improve. “We are in a process of expanding and what this means is that it will not be business as usual. As a free source of news for Malawians and about Malawi, what it means is that we need to be more responsible and credible to the public that has laid their trust in us,” Nkhoma said. 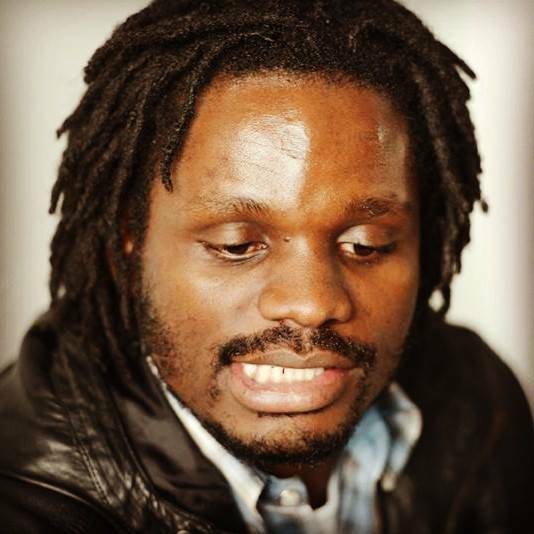 On his part, Malawi24 Managing Editor, Joseph Dumbula expressed his joy at hearing the news. Dumbula said that with internet charges in Malawi being hiked, the innovation was a welcome development. “Well, I must say that at Malawi24, we are excited with the news, more especially with the fact that we are a media house that is growing everyday and that the internet is being used largely these days as one of the easiest ways of communication. In the same vein, people will now be using our platform to get information on various issues that are affecting Malawians and the entire globe,” he said. The development has come after Malawi24, which remains Malawi’s media platform to have the largest number of followers on Facebook, clinched a deal with Facebook, the world’s leading social network to include the publication on the internet.org initiative – the Free Basics by Facebook. Facebook launched internet.org in May this year to enable people to access more free internet services through the Free Basics Platform in countries where internet is costly. Find Malawi24 on the listed services (More Free Services). Click the plus (+) next to Malawi24 which will make malawi24 on the front page of freebasics.com and you will not have follow the above procedures again. Once added, access Malawi24 for free by opening it through freebasics.com or internet.org next time you want to access Malawi news and current affairs. Both TNM and Airtel subscribers can access Malawi24 for free (without being charged for internet data usage) by using freebasics.com (or internet.org). I’d rather pay then jump on to the Internet.org bandwagon! Thumbs Up, But Hw About On Facebook Admin? We Also Need It! But why should we pay for local TVs?? Koma muzitilembera zoona,chifukwa mukatinamiza mupangitsa ifeyo kukhalanso ndi false information.